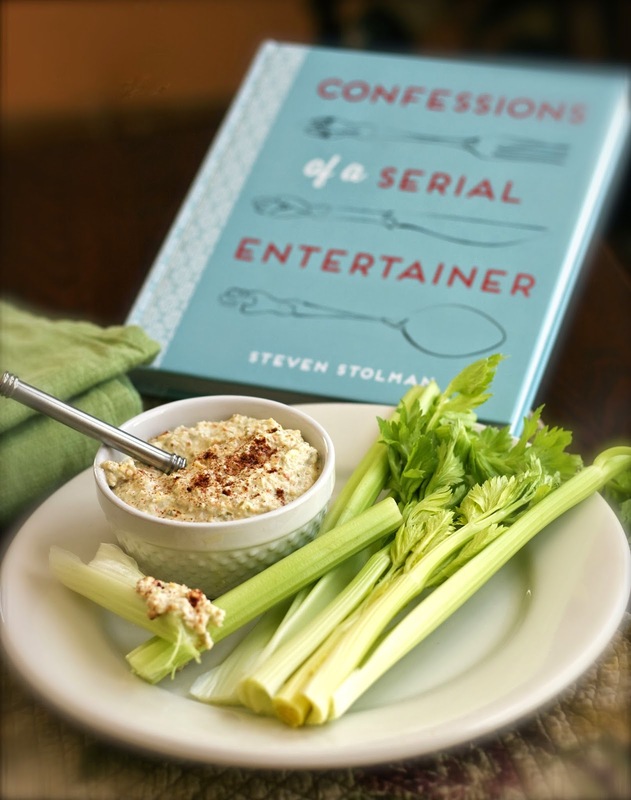 As the title: Confessions of a Serial Entertainer suggests Steven Stolman just can't stop throwing parties. Even when guest refuse to go home...he is willing to whip up one more dip, pour another cocktail, and charm everyone with a bit of small talk. This is not just another party cookbook. This is a memoir of entertaining. Filled with simple to make recipes, tips on how to run a smooth get together, along with candid tales of mishaps and glorious moments along the way. I read: Confessions of a Serial Entertainer cover to cover. I was so charmed by Steven's honest and relaxed advice about putting a party together. Truly you don't have to be the most charming person, or the best cook to have a party... Steven reminds you that all you have to do is put yourself out there! Maybe it is because of Martha Stewart and all the cooking gurus we see on TV these day that we really think we have to be on their level of skill in the kitchen to be a host. Many of Steve's recipes like the one I am sharing Mater's Mess dip are retro-recipes from when we were growing up and our parents weren't afraid to put out some Triscuits and Ritz crackers... mix up a dip with what was in the fridge, and have a party! 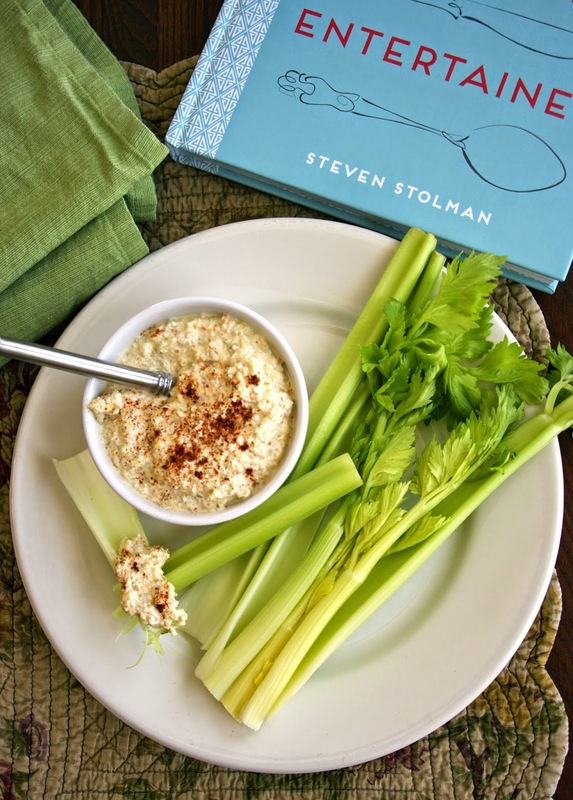 So please, check out this cookbook it is so much fun, with truly simple recipes that YOU can make, and filled with encouragement from Steven...who always gives it his best shot! Place olives, onions, cream cheese, eggs, and shredded cheese in a food processor fitted with a steel blade; pulse until well combined. Transfer to a serving bowl, cover, and refrigerate until ready to serve. 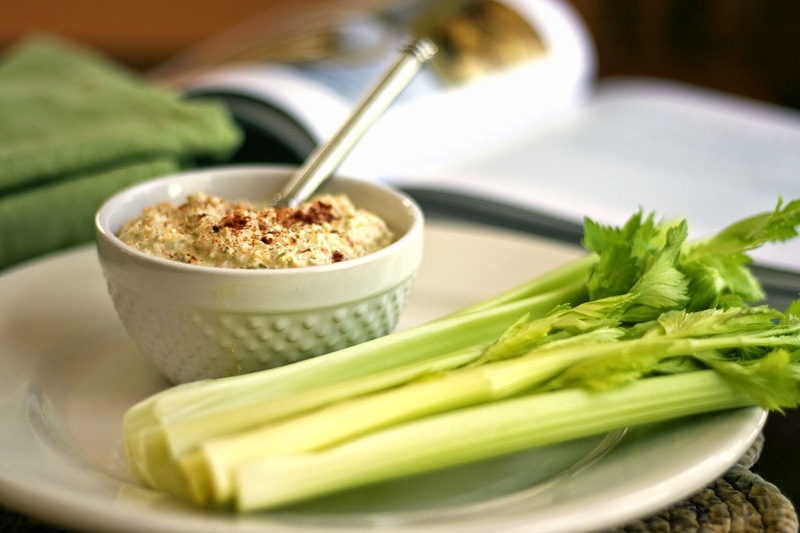 Serve with crackers or cucumber slices. This sounds like my kind of party book! I think you got it right when you say we don't have to be like Martha Stuart to throw a party. Just enjoying each others company and some simple classic foods will make a fun night. I really think it's sad how often people buy so much of their party food pre-made. It's more expensive, it usually doesn't taste as good and it gives your company nothing to compliment you about. Great review Diane! Thanks so much for sharing your awesome post with Full Plate Thursday and have a fantastic weekend! Thank you for sharing Confessions of a Serial Entertainer with us, Diane! 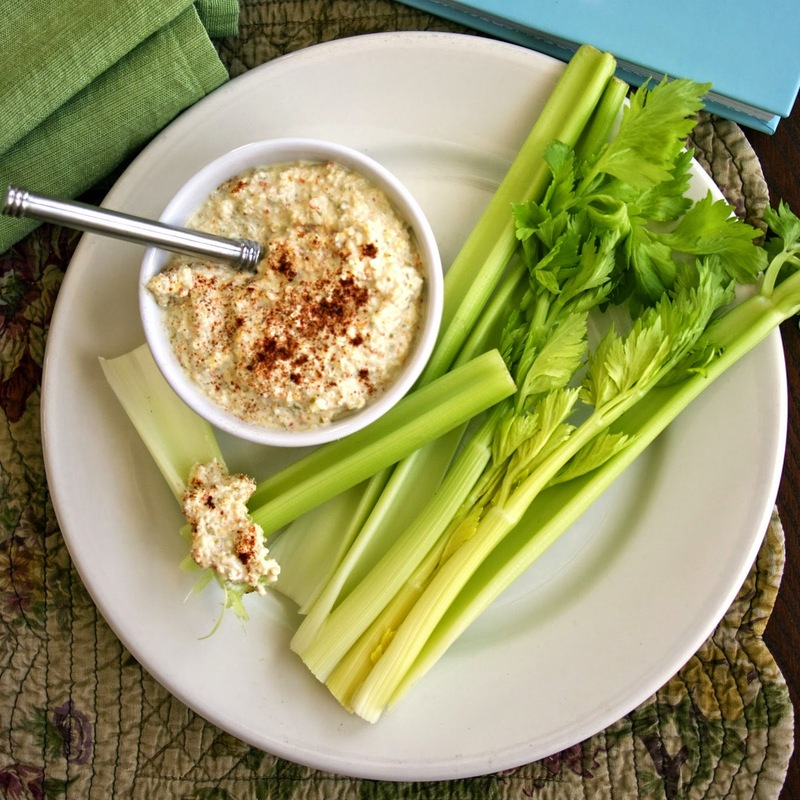 I had not heard of it and based on your review, I really want to read it now :-) Love the Mater's Mess Dip - it reminds me of some of the really scrumptious dips we used to have when I was a kid. Have added Confessions of a Serial Entertainer to my reading list! You would enjoy this book. Steve is a really entertaining and enlightening writer.